At or near the beginning of Oracle, there was the scott schema. Oracle has used several sets of example tables to demonstrate technology over the years, including multiple variations of the scott schema and the popular Summit Sporting Goods schema. By the end of 1999, however, the rich data types and complex objects available in Oracle8i Database far surpassed the demonstration ability of the simple objects available in the scott schema. 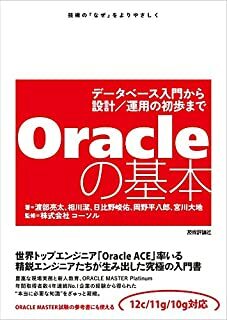 So, to demonstrate the power of Oracle8i, Oracle built a whole set of interrelated schemas, each with its own level of complexity and product focus.